Dorothy had her pouch surgery (in 1986 and 1987) at St Marks City Road, with both stages performed by Prof Nicholls. She had had ulcerative colitis for more than 20 years. I found the “Finding the Cause” article on the front page of Roar! (issue 14) most interesting because at the start of both my pregnancies I suffered from severe diarrhoea. After the first three months of my first pregnancy in 1963, this settled down with no further trouble. However, with my second pregnancy, I had severe, constant diarrhoea which could not be studied or treated because of possible harm to the baby. The diarrhoea continued after the birth of my son in 1966, until I had lost a lot of weight and my GP became concerned. Over the next 20 years, I suffered from pain and bleeding – all that goes with ulcerative colitis, plus erythema nodosum. I was a District Nursing Sister at that time (SRN), and had to retire from my work that I loved. I had an ileo-rectal anastamosis in Sunderland, but continued to need frequent toileting. My two consultants got together to discuss this, and the upshot was that I was referred to St Marks. I had surgery (a W pouch) performed there shortly afterwards, and eventually began to feel better. The worst part of the surgery – apart from the pain – was having an ileostomy. It made me feel degraded and depressed, and it leaked constantly. It was a thing I always said I’d never have! About three years after my pouch surgery, I completed a 43 mile walk, non stop across the North Yorkshire Moors, the “Lyke Wake Walk”, and raised £100 for the Friends of St Marks. I completed it in 16 hours, and I’d do it again if I had the opportunity, even though I will be 61 at my next birthday. I can’t compare my life now to what I was like before surgery. I could not walk as my joints were so swollen and painful. At one point, I was in a wheelchair. Now I am as active as when I was nursing.  I’m having a few pouch problems at present, but these will be sorted. I can honestly say that having a pouch was the best thing that happened to me during the worst years of my life.